Mr. Pompeo has told the leaders of power-starved Iraq that they must stop buying Iranian natural gas. And he has yet to renew a waiver, which expires on Tuesday, to allow Iraq to buy electricity from Iran. Senior officials at the Pentagon support extending the waiver for Iraq. 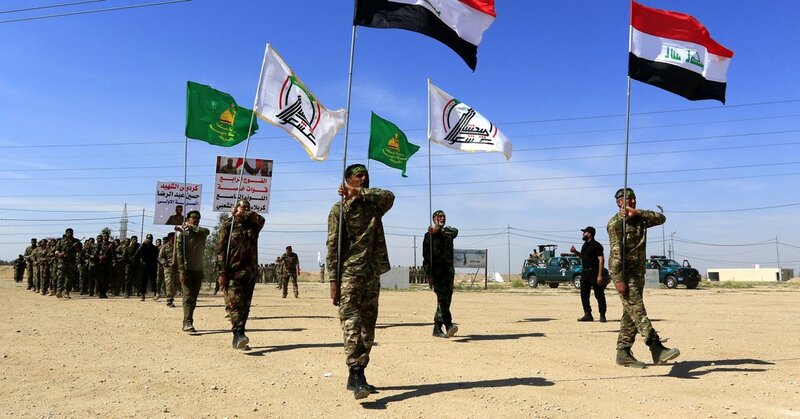 Earlier this month, and against the advice of officials at the Pentagon, the State Department announced that it was designating an Iraqi militia, Harakat Hezbollah al-Nujaba, and its leader, Akram Abbas al-Kaabi, as “specially designated global terrorists.” The group is funded by the Iraqi government, but the State Department said its loyalty was to Iran.